The online application will open at the link below on October 15. Students are not required to send the document in hard copy. Please note that on-campus housing is assigned on a first-come-first-served basis to those who complete their online application and submit every required document. Their applications will not be processed if they have missing information or missing documents, so please advise your students to check their email regularly. If your students would like to stay on-campus, please advise them to complete their registration at their earliest convenience. * Please note that our system is compatible with Internet Explorer 8.0 and 9.0 only. The following documents are required for the online application. 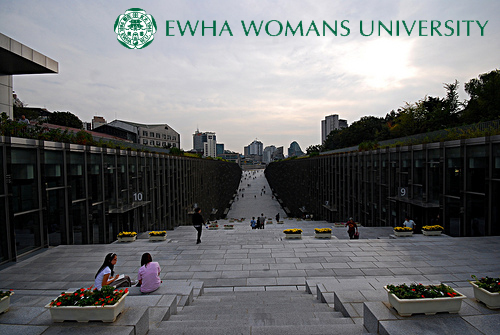 Please find attached Ewha Information Sheet, Health & Medical Clearance Form and Application Guide for 2016 Spring. Please forward these to your students for their online application.